The company was founded as Red Door salon on Fifth Avenue in 1910. Arden's company was then sold to Eli Lilly and Company in 1971 for $38 million ($222,036,154 today). Eli Lilly and Company sold Arden to Faberg in 1987 for $657 million. Arden's cosmetics company continues to trade today, and was bought from Unilever in 2003 by FFI for $225 million, a New York company. They changed the company's name to Elizabeth Arden, which is publicly listed (NASDAQ: RDEN). The company is located in Miramar, Florida, a suburb of Miami. The company continues to offer color coordinated make-up sets, as well as an extensive line of skin care products and treatments. Past 'faces' of Elizabeth Arden were Vendela Kirsebom during the 1980s, Amber Valletta to the mid-1990s, and Catherine Zeta-Jones. On 2 December 2014, the company announced Karlina Caune would be the new face of the brand. Since Arden's death, some of the company's focus has shifted to the development of a number of fragrance lines. The company's signature fragrance is called Red Door named after their day spas which are called Elizabeth Arden Red Door Salons. Other fragrance within their own line are Fifth Avenue, Green Tea, Provocative Woman, Mediterranean, Pretty, Red Door Aura and their newest, Untold. The company also holds the license to Britney Spears fragrances, as well as the Hilary Duff, Elizabeth Taylor and Mariah Carey fragrance collections. Juicy Couture's Viva la Juicy, Couture Couture, and Peace, Love & Juicy Couture, and Justin Bieber and Taylor Swift's fragrance collections are recent additions to the Arden portfolio. This perfume was introduced in 1993 in its floral fruity composition. The top notes bring grassy lemon freshness of lily of the valley, heliotrope, melon, galbanum and juicy peach. Rose, jasmine, rhubarb, ylang-ylang and spices make the heart very seductive. The base embraces with its milky warm sandalwood along with vetiver, amber and musk. A winner of two Academy and four Golden Globe awards, Elizabeth Taylor is a legendary and iconic actress, who left the world in awe of her magnificent beauty, charm and talent. This violet-eyed beauty made every heart stop with her impeccable style and a fashion-sense that was hard to match up to. She was sensual, charismatic and glamorous. She personified style and beauty like nobody else. Elizabeth Taylor is not only popular for her acting and her exquisite taste in fashion. She is extremely well-known for her distinctive and rich fragrances. 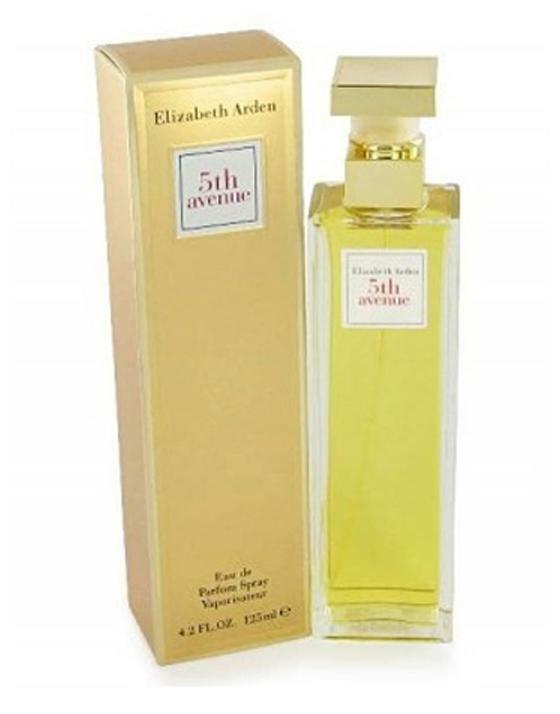 Prepared in collaboration with Elizabeth Arden, these fragrances capture her mesmerising charm and beauty. A range of rich, luxuries and unique fragrances, that celebrate everything that Taylor was- an actress, a fashionista, a diva, and above all an inspiration. Twenty years after she launched White Diamonds, the scent remains the world s best-selling celebrity fragrance. It has also been included in the Fragrance Hall of Fame. These perfumes constitute not just a fragrance line, but an ever-lasting legacy. To own one of these is a sheer honour!